the FIREHOUSE FIVE Plus Two! 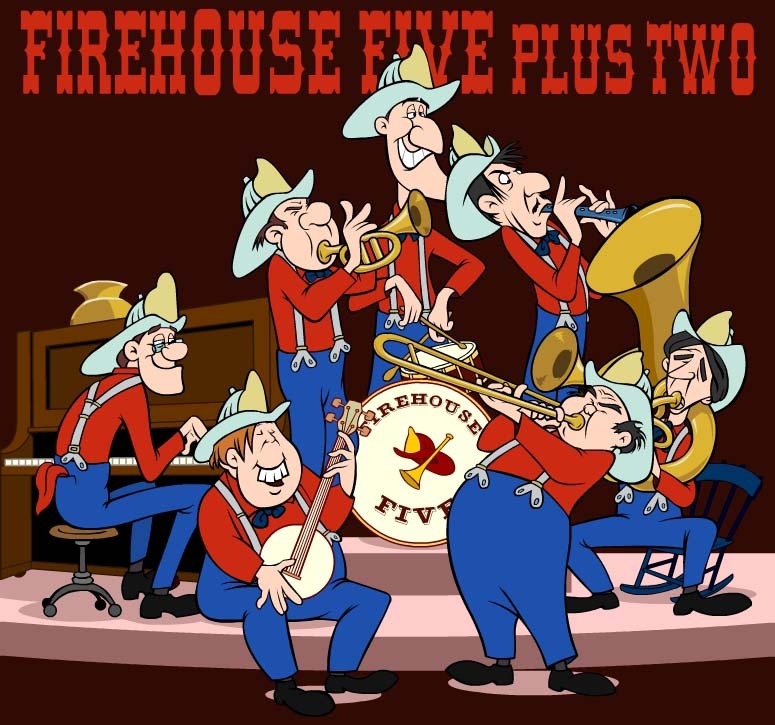 The Firehouse Five Plus Two were America's Favorite Jazz Band, and were considered a national institution. 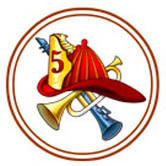 Their colorful firemen uniforms complete to genuine antique leather firehats, and their 1914 American La France firetruck were familiar sights to millions. All this is the more remarkable for having been accomplished in their spare time!